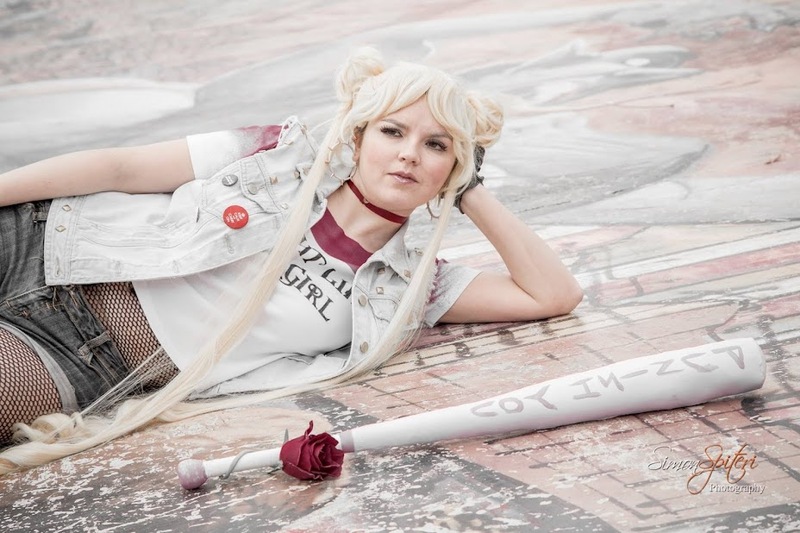 Asuka Langley Soryu (Neon Genesis Evangelion): Cos' it's 2015 and Third impact is due, so why not? 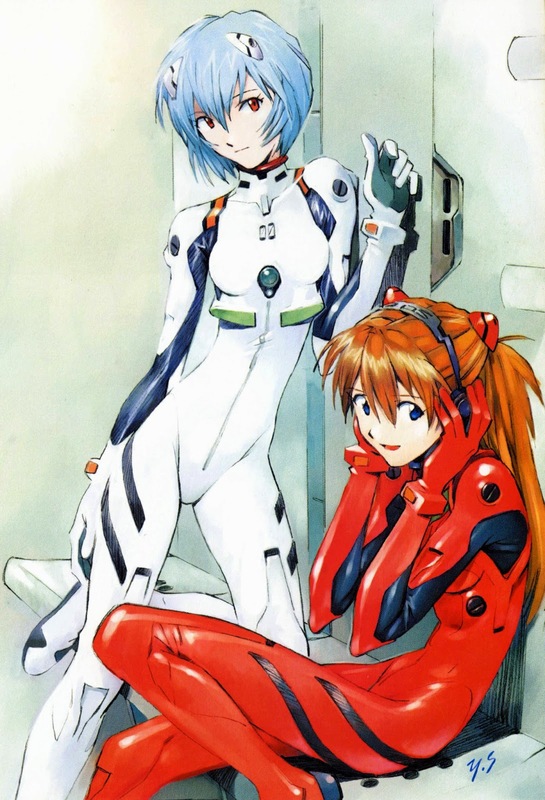 I like Asuka. She's awful, but so much more relatable to me than Shinji. This costume will be difficult to make. I've never worked with this much spandex, but hopefully things will work out. 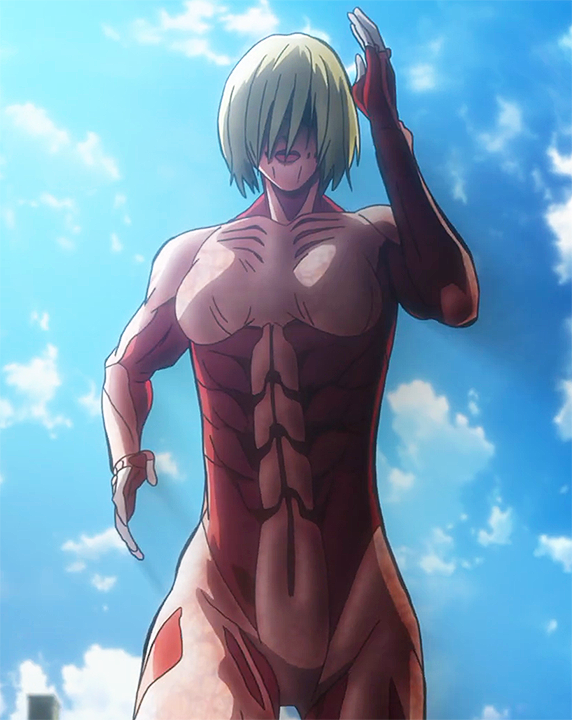 Female Titan (Attack on Titan): Actually did most of the work in 2014, but the legs are much too pink. I need to repaint them :( Also, I need some proper facepaint for this one. 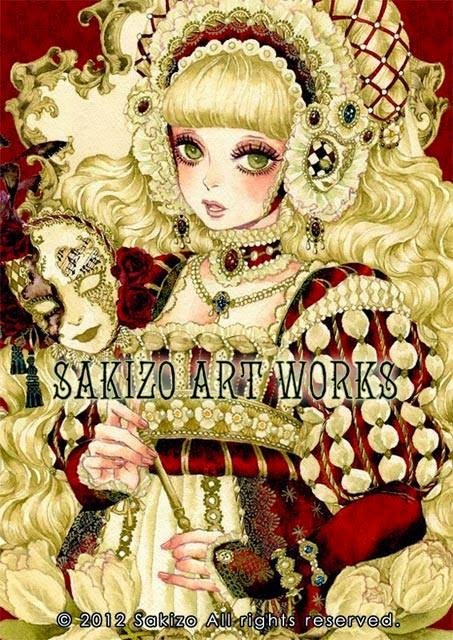 Sakizou's Juliette: I was fortunate enough to find affordable velvet (albeit stretch velvet), so no excuses, I'm making it. I'm going to adapt a Regency costume pattern for this one. Astrid from (How to Train Your Dragon 2): Astrid is fantastic, and one of my favourite characters. I love the design, and I have a weakness for fur. 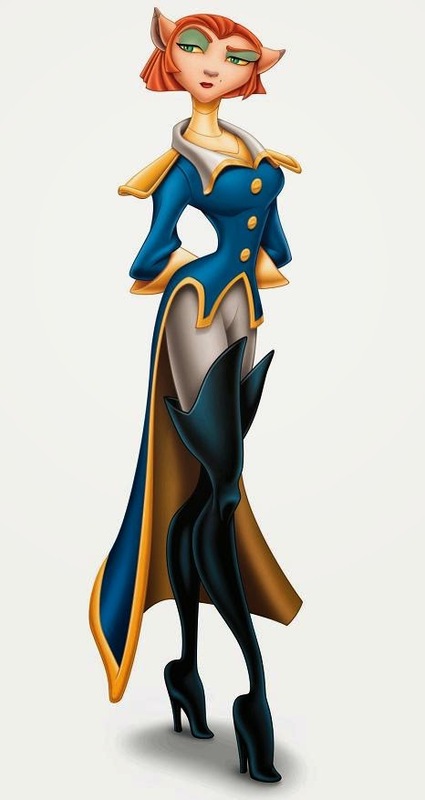 Captain Amelia (Treasure Planet): Love that coat. Yes, I'm that shallow. Though Amelia is a great character. 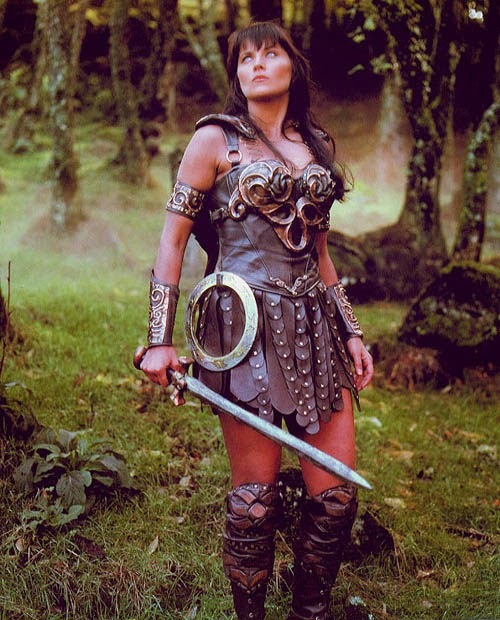 Xena from (Xena Warrior Princess): Xena's another fantastic character. She's only on the maybe list because I'm not sure if I can make the armour.